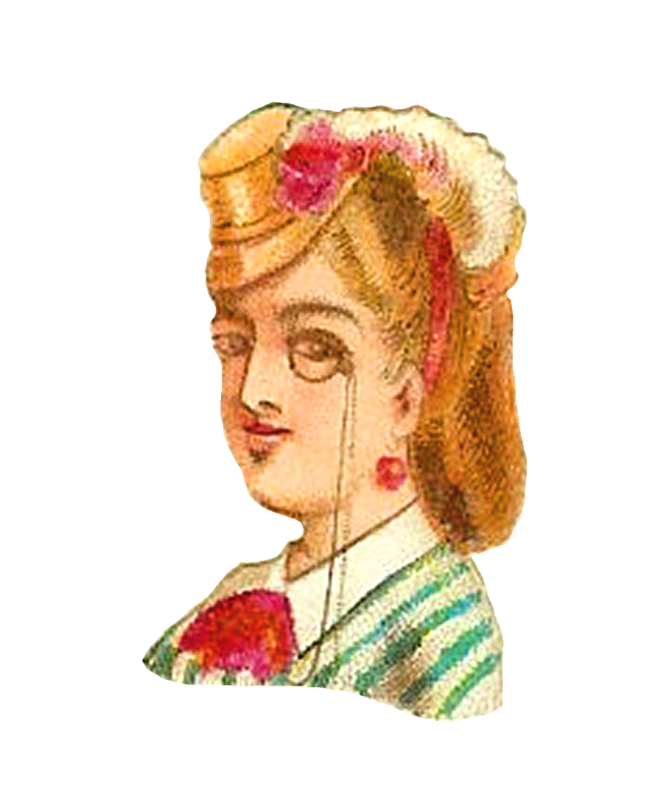 This is a wonderful digital scrap of a fashionable lady I created from a tiny Victorian die cut. Her feathered hat and stylish hair are so pretty. And, that spectacle is such a charming and fun touch to her look! 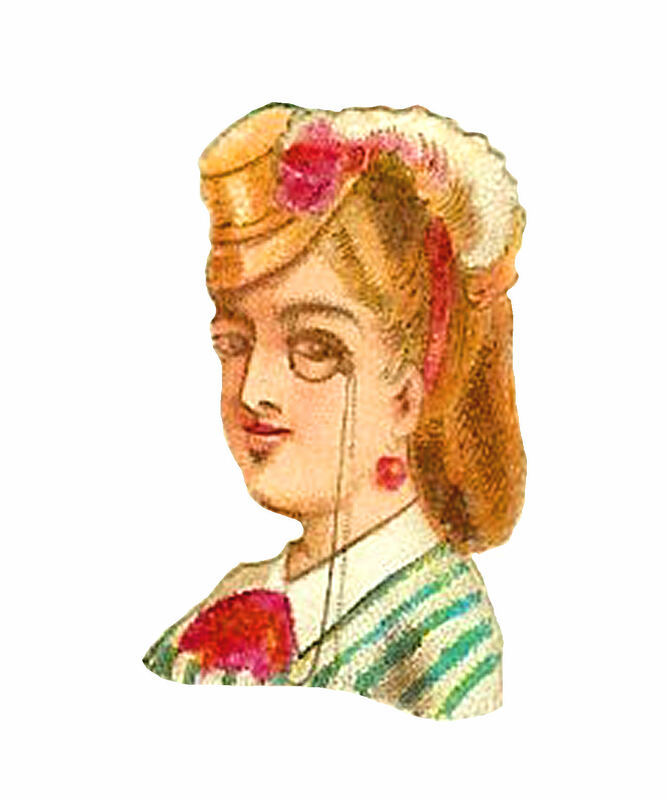 This digital woman clip art would be a lovely design element in a project. 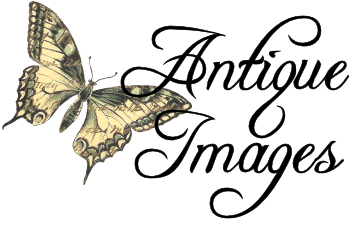 I hope you enjoy this digital fashion clip art in a fun creation!